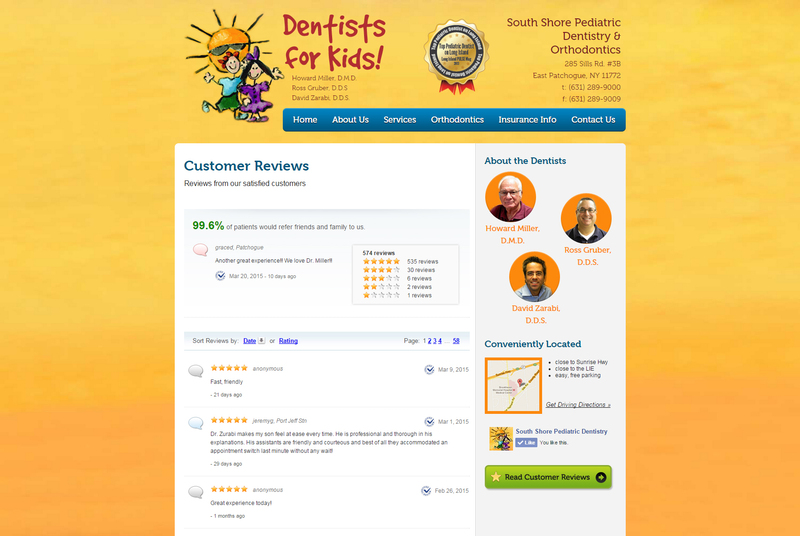 The South Shore Pediatric Dentistry has been in operation for over 35 years. 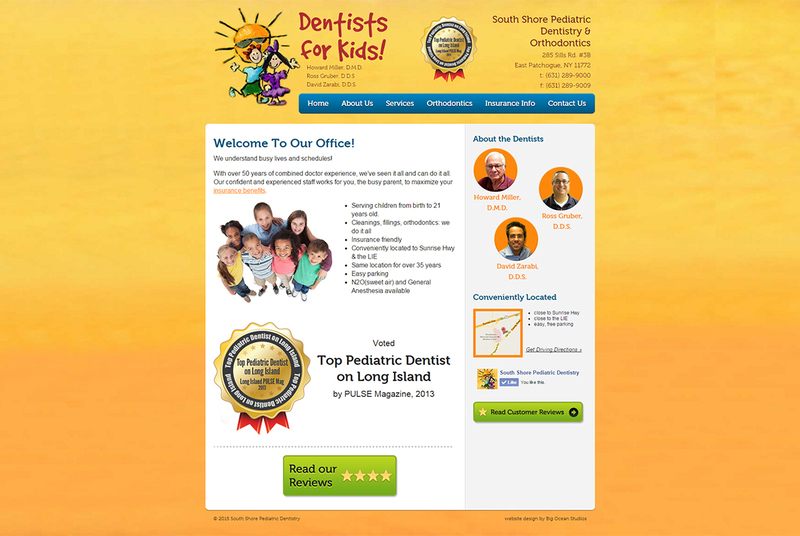 They realized they needed a web presence to help support their dentistry practice. They wished to have a simple site that was easy to read and use, yet still convey the nature of their business.